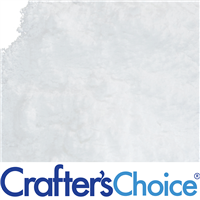 Quality cosmetic additives are an important part of great soapmaking, soap, lotion making and cosmetic formulations! Popular offerings on this D to K page include: Dead Sea Salt, Dendritic Salt, Emulsifying Wax, Epsom Salt, European Sea Salt, Glycerin, Goat Milk Powder, Grape Seed Oil, Green Tea Butter, Horsetail Butter, Jojoba Oil, Kaolin Clay and Kokum Butter. The waters from the Dead Sea are unique in that they contain 27% of various salts as compared to 3% in normal sea water. The balance of the minerals are magnesium, potassium, calcium chloride and bromides. 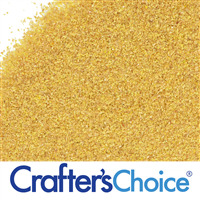 The coarse grain is great for bath salts, foot soaks and body scrubs. 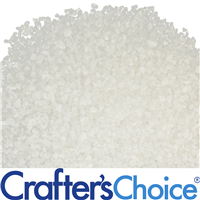 Dendritic Salt is a very fine grain salt with a greater surface area than most salts on the market. This greater surface area allows the salt to absorb twice the amount of oil. 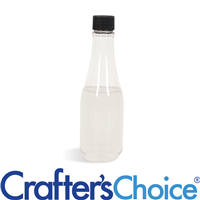 It has less clumping, greater fragrance retention and dissolves quickly in water. Use in bath salts, milk baths and exfoliants. 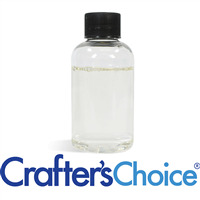 Thought to provide humectant properties to products. It is also used as the carrier base for fragrancing incense! Use this product in lotions, creams or your own incense! 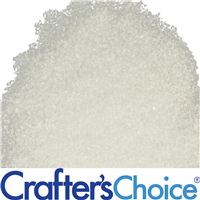 DL-Panthenol 100, which is also known as Pro-Vitamin B5, is a mixture of D-Panthenol and L-Panthenol. Adding DL-Panthenol 100 to formulation will improve moisturizing qualities. This product penetrates easily into skin and hair while promoting shine. and luster. Applications include lotions, creams, shampoos, conditioners and body washes. Egg Whites Powder, also known as albumin powder, is made from spray dried pasteurized egg whites. They're an excellent source of protein which makes them popular in skincare. Use to make your very own egg white face masks, hair masks, lotion, soap, and soap frosting! Dissolved in a bath, Epsom Salt is absorbed through the skin to replenish the body's levels of magnesium. Epsom Salts are famously used to relax the body, ease pain, improve circulation and more! Use these salts as bath salts or add fragrance and color. 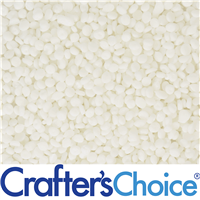 Can also be used in foot soaks, bath fizzies and bath truffles. Dried Eucalyptus Leaves can be used in your handmade cosmetics as a beautiful botanical element or a natural aromatic. These can be used in bath teas, hand blended potpourri and bath fizzies! 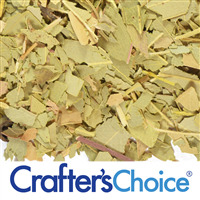 Grind up these leaves and use them in scrubs and soaps as well! 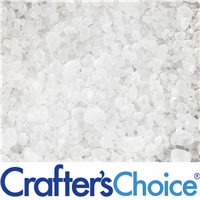 Our European Sea Salt is solar evaporated and harvested from the pristine waters of the Mediterranean Sea! Produced using solar evaporation. 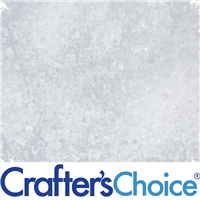 Thought to be the purest salts in the world. All Natural. Use in homemade salt scrubs, bath salts, foot soaks and soap. European Spa Salt is thought to be of the purest salts in the world because it is solar evaporated and harvested from the pristine waters of the Mediterranean Sea. Produced using solar evaporation. 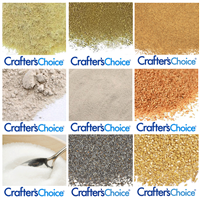 Use medium grain in exfoliating soaps, salt scrubs, bath salts and foot soaks! 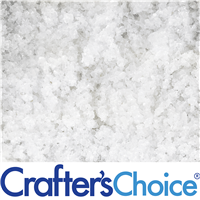 This lovely salt is produced using solar evaporation in a region of the Mediterranean Sea. It is thought of as the purest salt in the world. All Natural. 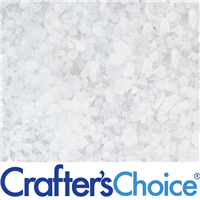 Fine Grain Spa Salts are ideal in salt scrubs, bath salts, foot soaks and soap. Used to provide a natural botanical element to handmade products. Great for aromatic, hand blended potpourri. 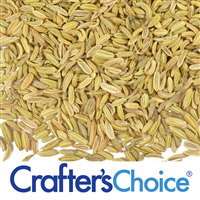 Fennel seeds are known to have many health benefits and can also be ground using a coffee grinder and used as an aromatic exfoliant in scrubs and soaps. 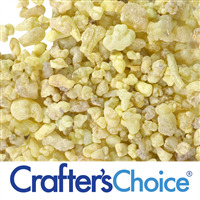 Frankincense is a fragrant resin collected from Boswellia trees. 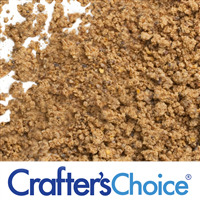 Frankincense Powder is used in cosmetics for its warm and spicy scent. It is used to add fragrance in cosmetics such as lotions massage oils, perfumes and skin creams. 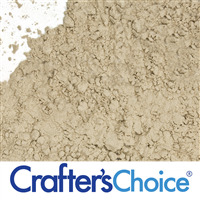 Fuller's Earth is a natural clay that is popular in soap and skincare products because of it’s ability to absorb oil. 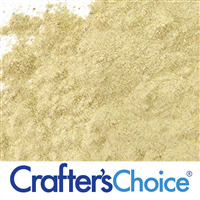 This cosmetic clay is most commonly used in facial masks to remove grease from oily or acne-prone skin. Can also be beneficial in face soaps and scrubs. 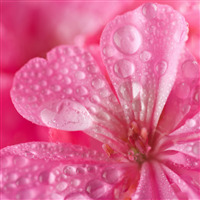 Add Geranium Water Essential Hydrosol for an arousing and stimulating scent in spray or cosmetics. Incorporate into the water phase of the formula. 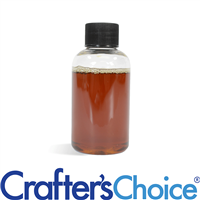 Use in Cold Process Soaps, facial toners, face masks, linen sprays, shampoo and lotion. Ginseng is used in skincare products because it is thought to hydrate and stimulate the skin, making it feel younger. Use Ginseng Extract in facial products, hair care and much more. Light odor. 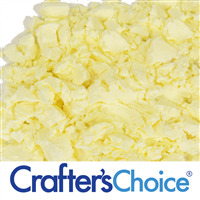 Goat’s milk is a natural emollient that is used in cosmetics to nourish and moisturize skin. 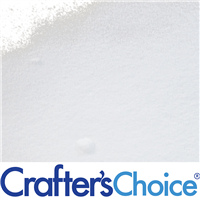 Our Goat's Milk Powder works great in cold process soap, bath fizzies, face care, lotion and more! 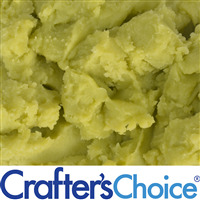 Green Tea Butter blend that contains real green tea powder and almond oil. This product is often used in before-sun skincare because of the amazing properties real green tea brings. 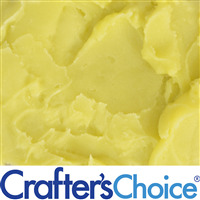 Use Green Tea Butter in your handmade soaps and cosmetics for a natural green, moisturizing product! 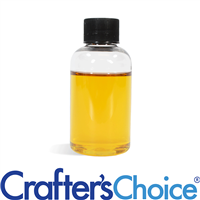 Green Tea Extract is a water soluble extract that brings the skin-loving and awakening properties to handmade products! Use Green Tea Extract in face masks, face soaps, lotions, creams and more! Light green tea aroma. Get on board with the Hemp trend and use Hemp Seed Butter Blend, with real Hemp Seed Oil, thought to have the highest amount of polyunsaturated fatty acid contents of all natural oils. 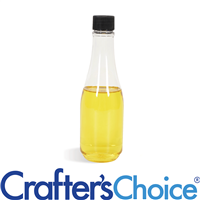 Considered a one of the "driest" natural oils as it absorbs quickly into the skin. Provides excellent lubricity without being greasy. All Natural.